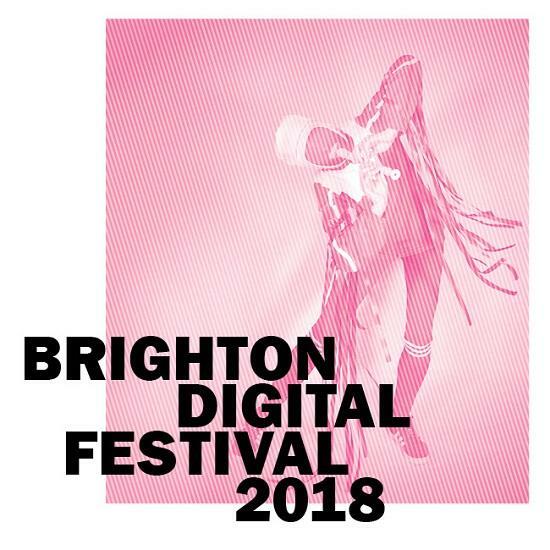 Two of 2018's most essential artists, Gaika and Gazelle Twin, are playing a double-headed show organised by the Attenborough Centre For The Creative Arts, as part of Brighton Digital Festival this Thursday (October 11). tQ, totallyradio and the Attenborough Centre will be presenting a live podcast recording with the two musicians, hosted by music journalist and our R&B and hip hop columnist Tara Joshi. Capacity is limited, and open only to Brighton Digital Festival ticket-holders. It takes place from 6.15-6.45, with festival-goers urged to arrive at 6pm sharp. Gaika and Gazelle Twin are among Britain's most vital and forward-thinking artists, and have released two of our albums of the year. Read the full tQ essays on Gaika's Basic Volume and Gazelle Twin's Pastoral to find out more.